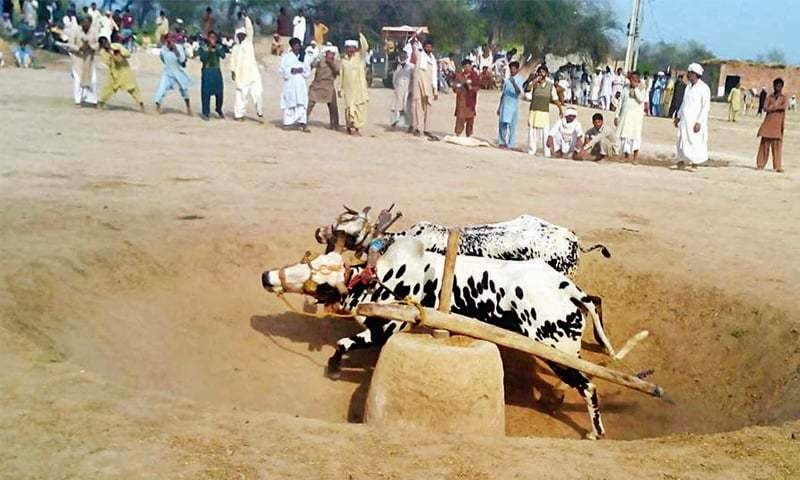 TOBA TEK SINGH: A number of farmers enjoyed a unique bull race at Pirmahal’s Nasir Nagar village on Sunday. The sport highlighting a local tradition has been a regular feature for many decades and under rules, each bull pair runs around in a circle for two minutes and its rounds are counted. 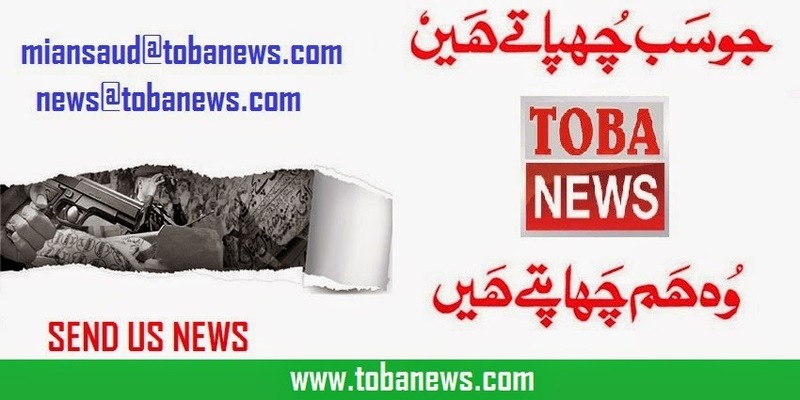 A farmer, Asad Hafeez, told this correspondent that the bull pair of Mehr Talib Tharaj won the race by running in circle 60 times in two minutes, which is a record. He said the bulls of Mazhar Murali remained runner-up by completing 54 circles in two minutes. Hafeez and Mehr Talib Hiraj said the race was a regular feature being arranged in Pirmahal for the last several decades. They said it was a pity that the Punjab government had not included this unique sport in any of its festivals, and demanded that Chief Minister Shahbaz Sharif recognise it by including it in next festival to encourage the farmers who spend a lot on care of their bulls.